Well you can say that I was a result from the school system and also doing what my parents expected me to do for them – to run the family business. I have fulfilled and met all their expectations and I am so glad its over I do not need to please or answer to them anymore. My own path of education was virtually blind and full of frustration. I had an ambition – aeronautical engineering but did not materialize because of the limits in parental guidance and knowledge of how to get funds to further my studies and etc. I realised that my ambition was not their priority. My early career in the banking and telco sector was also cut short due to emergency in the family business. I had to get back home to help out. This lasted for 16 years in a blink of an eye so to speak. Now I am doing something for myself and want to change my children’s path of education. I’ve already experienced and seen the hardship result of the conventional school system and parents expectation. I now want to do the opposite of all what I was told to do. “Same factory same result” – now change input use new factory in a different location equals amazing results! She is Jian Yi! Credit to Yu Ling because she was the one who showed me an alternative to ponder on. At first I was also skeptical “tak m tak ka” (is it even possible). Well as long as I do not have to get into the hated routine of returning to school I am game for the change. Actually by not sending my kids to school I have already liberated all my worries of my kids future. I believe out there there are many colleges who will accept them and I firmly believe it because their purpose is to make money as a business entity not so much that they ‘love and care’ for our kids. They will find a way to accept them. If they can’t find a way to accept them then it is them who is worried not me. School leaving certificates are not worth much unless you intend to enroll your kids into local uni. As for real jobs, I think that is not important. JY has shown she can already earn hard cash now before getting all these man made certifications. There is many ways to earn a living, a job is for one who finds it easier to work for others than his own self (it is by individual choice). “If you have no plans for yourself others will”. During the early days visiting the Vitagen factory JY witnessed the busyness of the ‘workers’ and the working conditions. 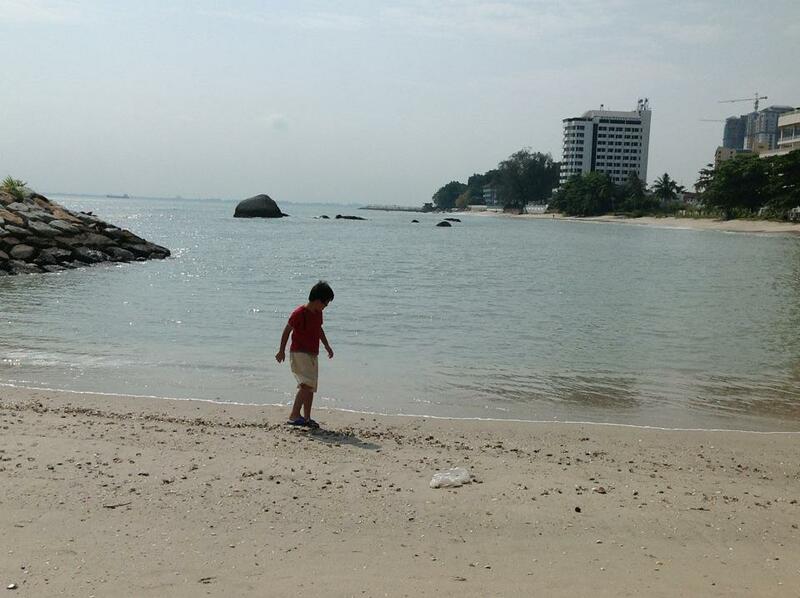 I simply asked her whether her future lies in others’ plans or her own – guess what she chose? A 10 year old child also can think. The most important person for children who has a family is their parents. Parents are solely responsible for how their children will become in the future – its their responsibility to open up their precious children’s mind and teach them how to think. Their failure in the future equals the failure in parenting. I am sure you have the Kiyosaki knowledge. Remember sending your children to school the result will be the same – same factory mah. If they are happy no need to convince them la. The rule is always 90/10 and they belong to the 90 so don’t need to waste time talking also. Thank you for your time reading my jottings. I hope this will help. This entry was posted in International Homeschooling, Personal, Thoughts and Ideas. Bookmark the permalink.